Brainpop video on Body Weight. Excellent transition from Body Image to Nutrition and also leads to great discussions about differences in body size. Food Group Discussion. 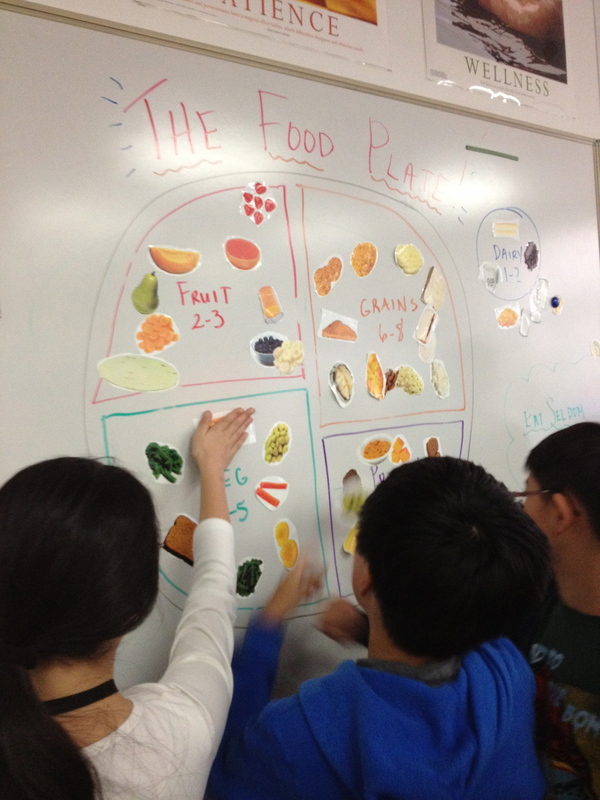 Have the students discuss the five food groups and discuss the food plate. Draw a very large food plate on the board (see picture). Next, we handed out sticky pieces of various foods to each table group. They had to sort the pieces of food at their table and then bring them up to the board to stick in the correct food group. 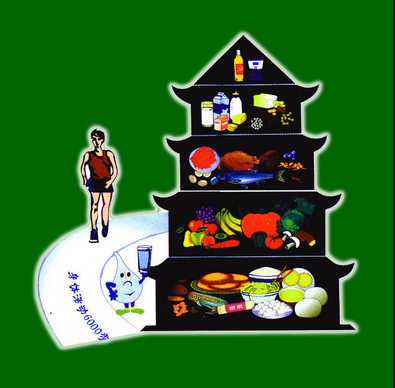 Discuss the foods in each section and talk about the basics of what each food group does. (ex: protein-builds and repairs muscles). Now that the kids know and understand the basics of the food groups, we’re going to put their knowledge to the test! They are going to head over to the cafeteria to make some observations. Before we go over, each child will get the Cafeteria Observation handout, a clipboard and a pencil. Go over the sheet prior to heading over to the cafeteria. If there are no students in the cafeteria when you go over, have the students think about what the 6th grade students ate for lunch that day. Come back and have a discussion about what they saw. 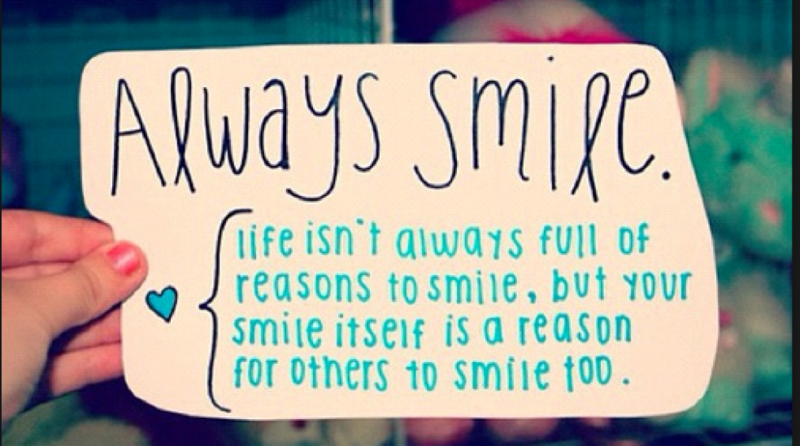 Often times they have great ideas about changes that could be made to the cafeteria.